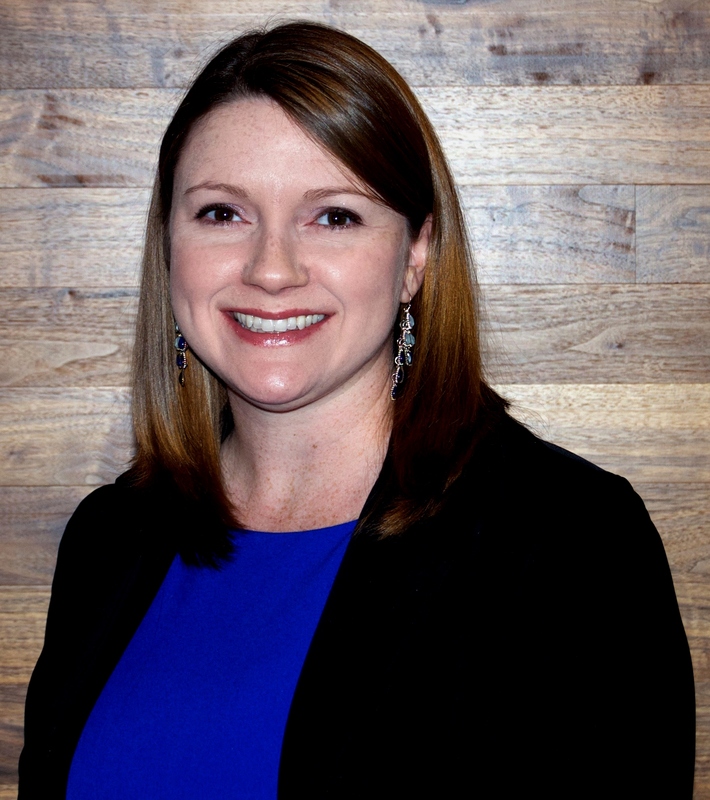 Editor’s note: Erin Head, MBA, RHIA, CHDA, CHRS-TR, will present “CDI and Quality: Sharing Knowledge and Working Together to Improve Patient Outcomes,” on Day 3 of the ACDIS conference. Head is the director of HIM and medical staff services at Parrish Medical Center in Titusville, Florida. This year’s conference takes place May 20-23 at the Gaylord Palms Resort & Convention Center in Kissimmee, Florida. ACDIS Blog: For CDI departments who don’t currently work with quality, what’s the best way to open the lines of communication? Head: Get to know the quality team—attend staff meetings and provide presentations on CDI and CC/MCCs, etc. Everyone will learn something, and it will provide an opportunity for two-way dialogue regarding important regulatory measures. ACDIS Blog: Can you share one of the biggest benefits of CDI-quality collaboration and CDI quality reviews? Head: CDI is reviewing the medical record within hours of admission while quality may not see the record until they are abstracting it. CDI can be the first set of eyes to start the ball rolling on timely reviews where it affects patient safety. Head: I would like to see attendees gain a better understanding of how CDI and quality each have their own tasks but the teams can work smarter, not harder, by sharing data. Head: CDI professionals shouldn’t just focus on the initial DRG revenue capture because quality measures also have a revenue impact, albeit retrospectively. By having the wide perspective to focus on overall patient safety and revenue impacts, organizations will fare better through the U.S. healthcare system. Head: I’m excited to have the opportunity to network with my peers and learn from them and to share my experience through my presentation. ACDIS Blog: As a kid, what did you want to be when you grew up? Head: I originally had the career goal of working at Disneyworld as a performer in the shows and parades. That didn’t quite work out, but I have no regrets about entering the healthcare field instead.